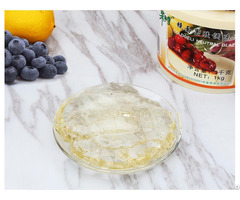 Ingredients: sorbotol solution, single and double glycerol fatty acid esters, propylene glycol, polyoxyethylene(20) sorbitan monostearate, sucrose esters of fatty acids, sorbitan monostearate(span 60), propylene glycol ester of fatty acids, water. Posted By: Jiangmen Goody's Food Co., Ltd.
Business Description: The Master Chu Food Business Department was first founded in Taiwan.We have been working on food ingredients research and development for more than 50 year and has created a famous brand of Master Chu. 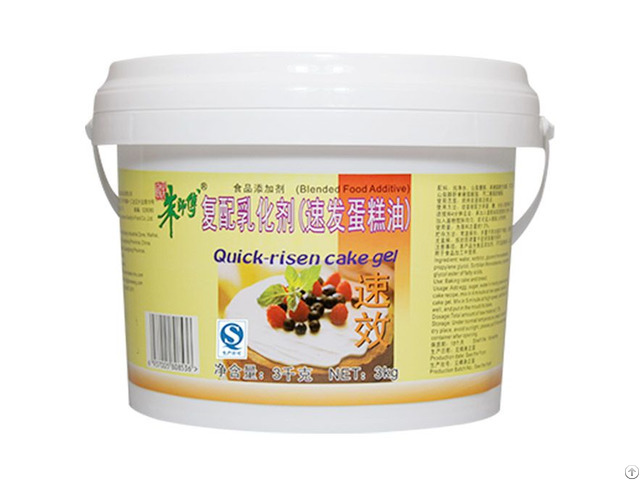 It enjoys a good reputation for its high quality and good service and competitive price in baking field. 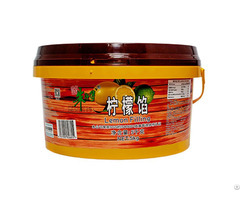 Master Chu Food Business Department was founded in September 1999, through several years progress and development, Jiangmen Goody's Food Co., Ltd with over 450 staffs, the company has strong strength. At the beginning of the foundation of Master Chu, they have successfully brought in advanced professional management and technology of bakery ingredients. 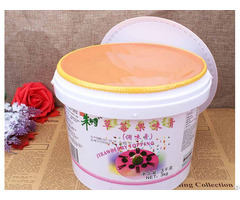 The Master Chu brand has been accepted by local market and bakers through constant advertisement and technology service promotion and also with the support of distributor all over the country. In the past few years, Master Chu brand has gained excellent performance in bakery series products. The sales net has spread all over the country and the market share keeps increasing with the increasing improvement of life level, Master Chu food business department insists the concept of quality first good service, push out new products and bring in new products so that to meet customer's requirement. Master Chu would like to create the future with the bakers all over the world.